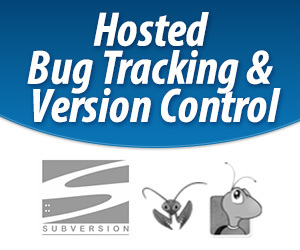 Testopia is a test case management extension to the Bugzilla bug tracking system. It is an open source project licensed under the Mozilla Public License. Testopia allows developers and testers to work in a single environment to produce better software. A test plan contains the document detailing what type of testing is to be performed and gives an overview of acceptable parameters. Categories are used to classify test cases. They are associated with a product which means you can add them or edit them in any plan in that product and see them in all plans for that product. You must have at least one category before creating test cases. Builds are periodic snapshots of your project. When running tests you will typically run them against a particular build. Each build can be associated with a Target Milestone. You must have at least one build defined before creating runs. Environments are the set of conditions within which you run your tests. Environments are global so you can reuse environments across products. You must have at least one environment defined before creating a run. Click the “Create a New test Case” link on the plan page or the “New Case” link in the footer. This defaults to you, the one creating the test case, however you can enter any Bugzilla user here. The alias field is a globally unique string that can be used in place of the case id to find your test case. DISABLED – No longer relevant for use in runs. An id for a requirement in an external requirement tracking system. If automatic, space is provided for a path to a script and related arguments which the tester would then need to run. A list of test case ids that this test case prevents from being tested until this one is tested. The list of steps the tester would go through during a run to test the feature or bug this test case represents. The list of expected results or outcomes that the tester uses to verify that the feature or bug this test case is for works as intended. The things that need to be done before the case is run. Each test case can have zero or more Bugzilla components associated with it. The list comes from the plans’ products this case is linked to. A table listing the outcomes of this test case in each run it has been included in. Test runs are the actual place where testing happens. Click the “Create a New Test Run” link on the plan page or the “New Run” link in the footer. Select the test cases to include in the run. Check the boxes next to each test case to be included or use the select all link at the top to grab all of them. Select a product version for this run. This is the version of the plan document that is to be used for this run. This can be anyone with a Bugzilla account. Stopped – Updates of test case-runs are not allowed. This will be the default build for all case-runs in this run. You can edit builds on the plan page. Allows you to update the fields of this run as well as add notes. For each test case selected in a run an entry is made in the test case-run. This is where you will pass and fail test cases. If the build I am testing against is not the same as the one chosen for the test run, select the appropriate one now. Follow the instructions in the action and compare the results to those listed in the effect as expected outcomes. If a test case failed you may wish to attach one or more bugs to this test case-run. Click the new button to log a new bug or enter the bug id of the existing bug(s) you wish to associate and click attach. If you log a new bug, the bug will automatically be associated even though you will not see it in the bug list until you refresh the test run. You can assign this test case in this run to a different person by entering their Bugzilla login name here and clicking assign. On the test case and test plan history pages you can view a diff of changes to the documents for these objects. 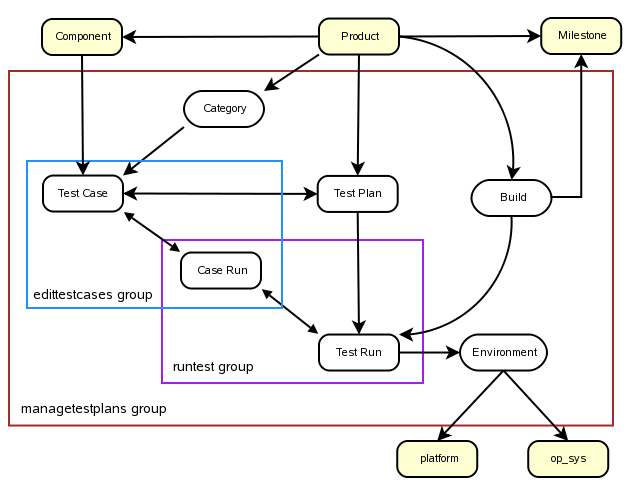 Test cases, runs and plans can all be cloned. Runs can be cloned within a plan. in the case of a link, the case is associated with multiple test plans. Updating the test case in one will mean it is updated everywhere. You can search for test cases, plans, and runs individually. Testopia uses the Bugzilla search engine which makes detailed searches possible. Lists of test cases, runs, plans, and case-runs can be updated at once from their respective search results pages.